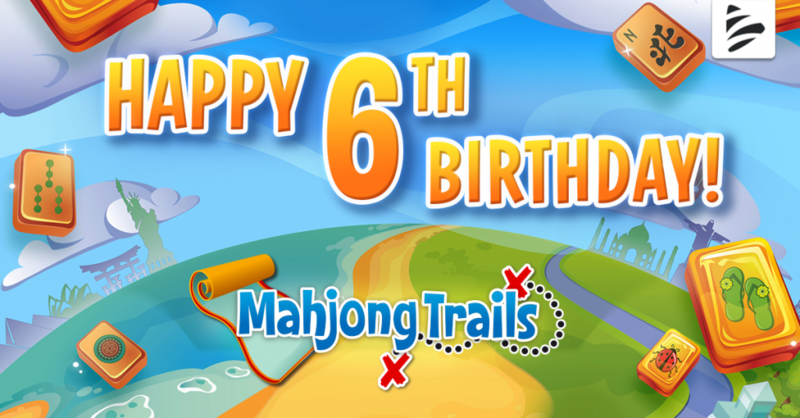 Home » Happy Birthday Mahjong Trails! Our baby is (almost) a grown-up now! Let’s celebrate 6 years of traveling through an exciting, challenging and entertaining world full of exciting layouts! More than 500 layouts are waiting to be discovered and even more to come.